St. Amant departs Jani-King Team, joins Appalachian Motorsports. Pendleton, Ind. 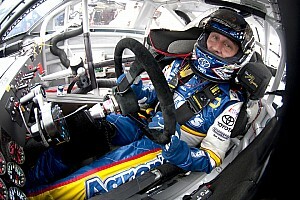 (June 3, 2003) -- Two-time ASA champion Gary St. Amant that he has resigned from driving the No. 7 Jani-King Chevrolet for Grand American Race Cars of Birmingham, Ala. 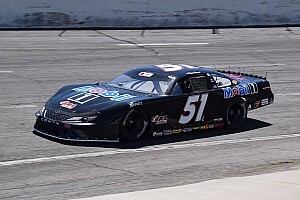 He will begin driving a second team car for Appalachian Motorsports of Kingsport, Tenn. beginning with the Missouri 250 Presented by Jani-King at I-70 Speedway on Saturday, June 14. After five events in the 2003 ASA season, St. Amant is 22nd in the driver point standings. Driving the Jani-King Chevrolet, he was unable to finish on the lead lap in each of those events. 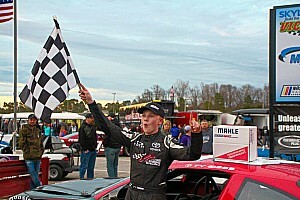 He recorded a best finish of 12th at Toledo Speedway, two laps off the winner's pace. 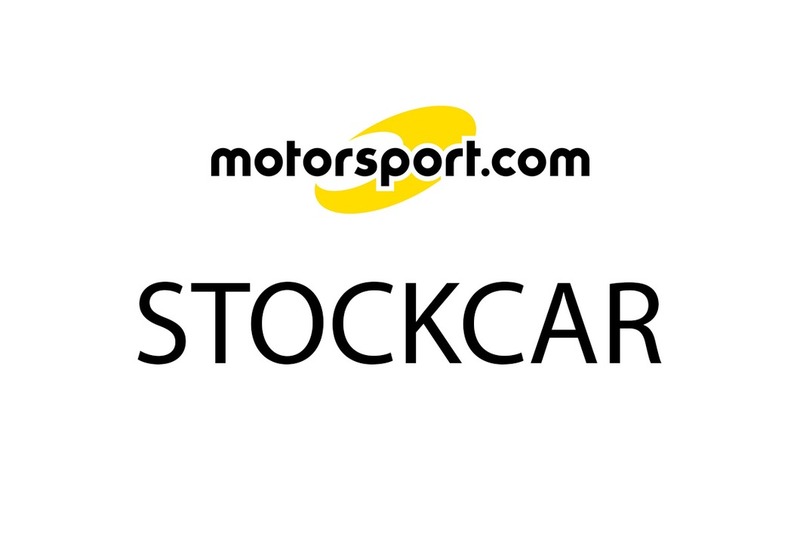 "It's a 100 percent business decision to leave Grand American Race Cars. Things obviously haven't gone our way. There was opportunity for a break and go our separate ways," added the Columbus, Ohio racer. "(Owner) Frankie Grill and I have spoken and I certainly wish them and Jani-King success through the remainder of the season." St. Amant will make his debut with Appalachian Motorsports driving a Hamke chassis with the option of switching to an in-house chassis or possibly another manufacturer. Scott Hansen, a 26-time winner as a driver in ASA competition, will serve as team manger for St. Amant and $50,000 Rookie Candidate Stephen Leicht. "It's a great opportunity for me to drive for team owner Bob Harshbarger and Appalachian Motorsports," said Gary St. Amant. "They are very organized with an impressive facility in Kingsport and Bob wants to be in ASA for a long time." Making 312 starts, St. Amant has captured 21 victories, 26 poles, 114 top-five finishes and 182 top 10s. He produced his initial series championship in 1998, amassing 15 top- five finishes including two victories at Orange County Speedway in North Carolina and Berlin Raceway in Michigan. In 2000, St. Amant bagged his second title, completing all but eight laps of competition. He finished in the top 10 in 18 of the 2000 events, finishing 497 points ahead of series runner-up Kevin Cywinski. In 2002, St. Amant's final season driving for Automotive Promotions Inc., he finished one point behind champion Joey Clanton. It marked the closest finish in then the 35-year history of the series that builds champions. Making a run at the title, St. Amant racked up three consecutive victories at Minnesota State Fair, Hawkeye Downs Speedway and Illiana Motor Speedway in September, then capped off the season with the Winchester 400 trophy. St. Amant makes his debut with Appalachian Motorsports at the seventh event of the 2003 season on Saturday, June 14 at I-70 Speedway in Odessa, Mo. The Missouri 250 Presented by Jani-King takes the green flag at 9 p.m. (Central) and will be telecast live on SPEED Channel.